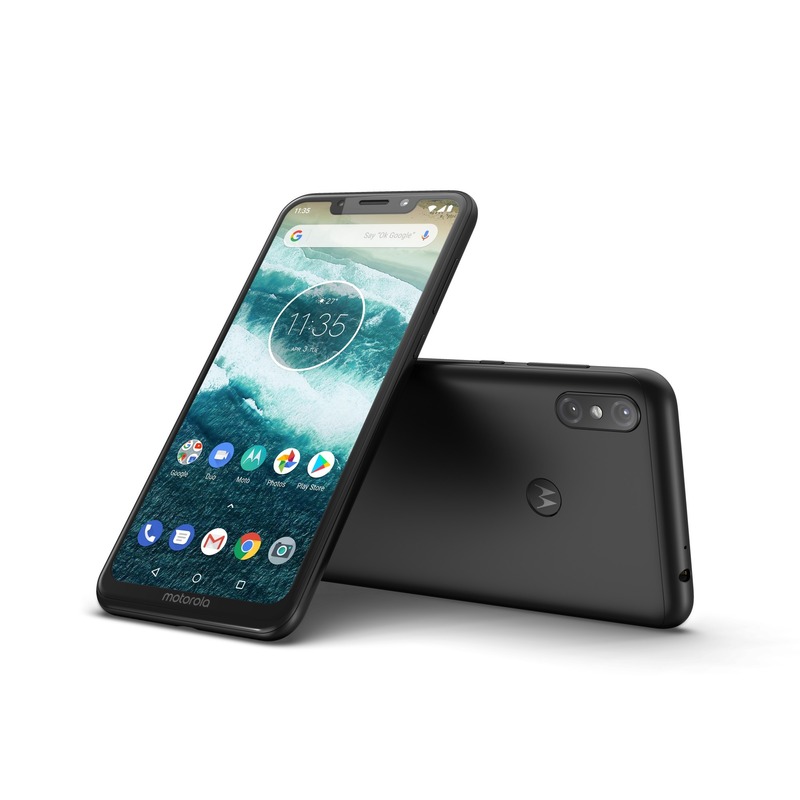 At the IFA Berling last month, Motorola announced two Android One smartphones – Motorola One and Motorola One Power. 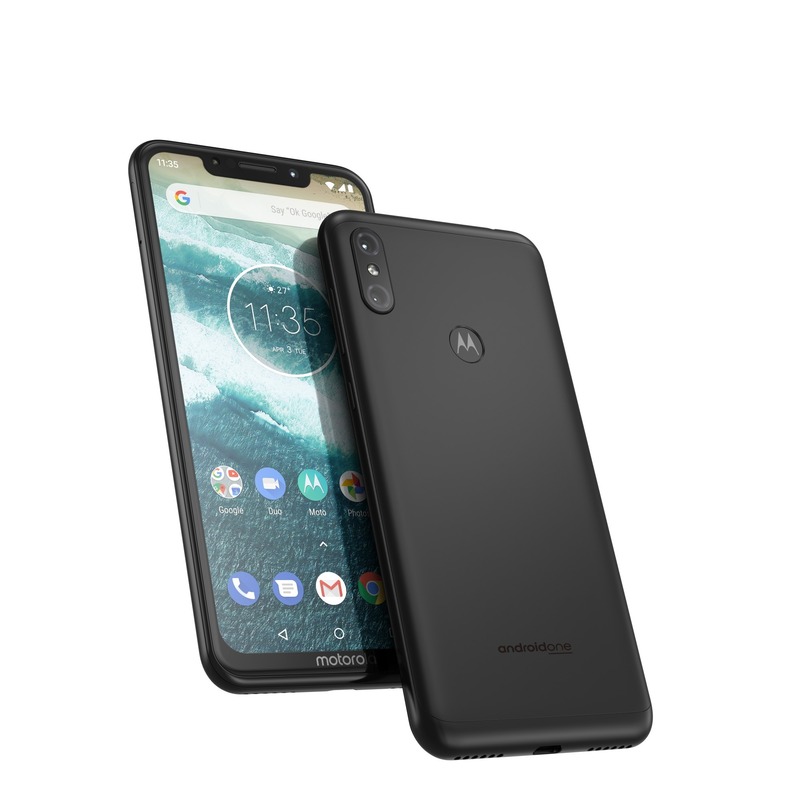 It was reported that the One Power would be an India exclusive smartphone and today, Motorola revealed that on September 24, it is launching the phone in Indian market. There is no information regarding the pricing yet but looking at the price of recently launched Moto G6 Plus with Snapdragon 630, we don’t expect that Motorola will keep the price of Motorola One Power below Rs 16K. The Motorola One Power has a 6.2-inch 19:9 display with an iPhone X-like notch on top. Motorola could’ve added a smaller notch since there are no extra sensors for face recognition but still, the company went for the same big notch that we see on the iPhones. Not just the front, but the rear design is also inspired from the iPhone since there are vertical dual cameras. The fingerprint scanner is placed on the rear, under the Motorola logo. The headphone jack is on the top while the USB Type-C port is on the bottom. Under the hood, the phone is powered by the Snapdragon 636 processor, along with 4GB RAM and 64GB ROM. There is also an option to expand the storage, thanks to microSD card slot. On the rear, there is a dual camera setup that includes a primary 16MP and a secondary 5MP sensor. On the front, the phone has a 12MP camera. One of the highlights of the phone is its huge 4,850mAh battery that supports Turbocharging as well. Since it is an Android One device, the phone runs on stock Android 8.1 Oreo out of the box with no bloatware. We don’t have any information regarding the pricing of Motorola One Power in India, but to stay in the competition, the company would’ve to keep the price well under Rs 16K since companies like Asus provide Snapdragon 636 under Rs 11K in the Indian market.